The Philadelphia Eagles captured their first Super Bowl championship, beating the New England Patriots, 41-33. 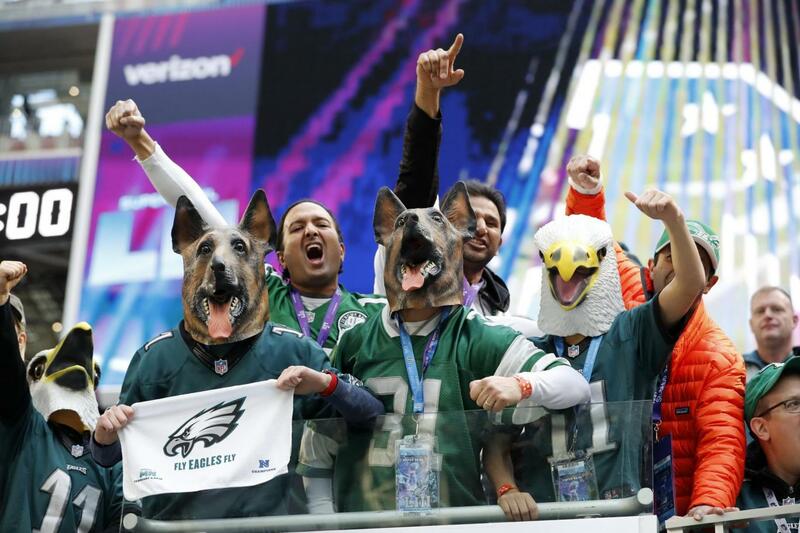 MINNEAPOLIS — Thirty Eagles bounced to the beat of a popular rap song, “MotorSport,” an hour after the pulsating Super Bowl 52 victory over the dynastic Patriots. White, black, players, coaches, one equipment guy at least. 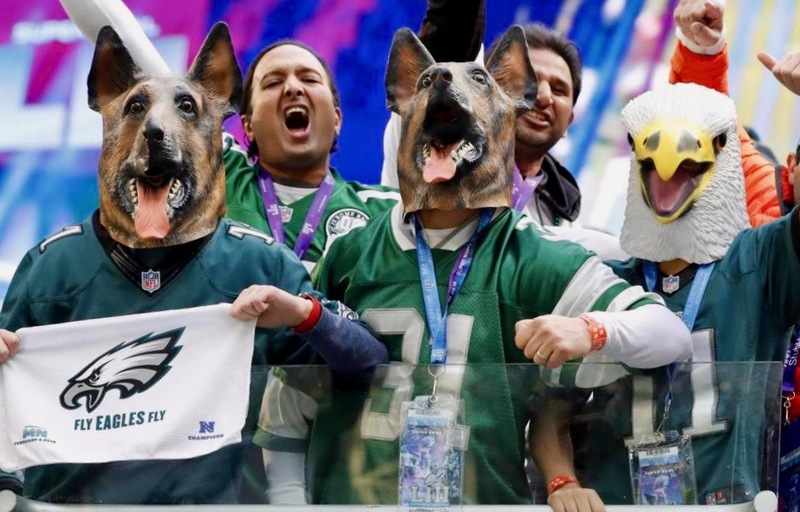 When the deafening song was over, 50-year-old Doug Pederson, one of the unlikeliest Super Bowl-winning head coaches ever, found his way to the front of his men for his post-game address. If the balloting included the post-season, and counted three straight wins as underdogs, the award would be Pederson’s. 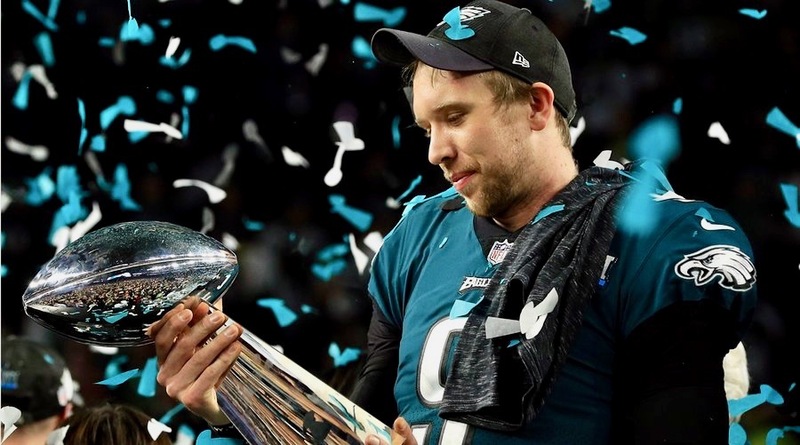 But he’s fine with this award for his team and his football-loving city: Eagles 41, Patriots 33, in what could well be the single biggest sports victory in the history of Philadelphia.